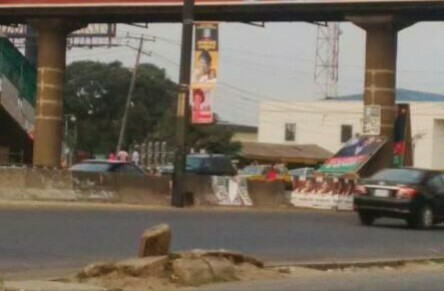 The governorship candidate of the Peoples Democratic Party (PDP) in Lagos State, Jimi Agbaje, has petitioned the state Commissioner of Police, Edgal Imohimi, over his torn campaign billboards. Agbaje posted a video of the torn billboards on the social media on Saturday, lamenting what he described as lack of level-playing field for candidates in the state. “Early this morning, our boards were vandalised and removed just as campaign commenced. Some of our staff were also threatened with violence. “Fellow Lagosians, we must stand against this sort of tyranny. This is no ordinary election. This is a fight for freedom. A fight for democracy. A fight for Lagos. We will not be silent and we will not be oppressed or suppressed into a corner. This time round, democracy must win,” he wrote on his Twitter page. He was said to have also petitioned the police over the matter. Oti, who released a statement on the incident, said the commissioner of police had decided to invite the Independent National Electoral Commission, party candidates and chairmen to a meeting. 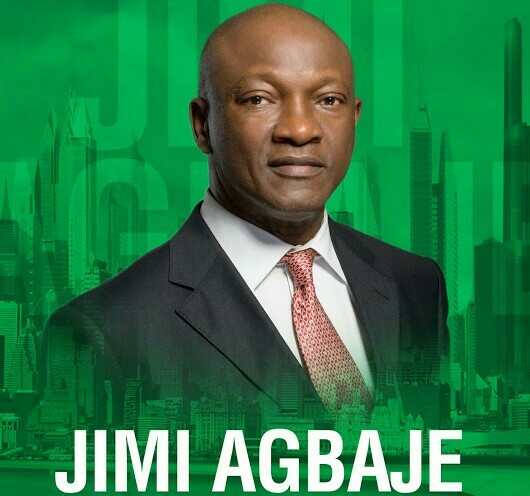 He said, “The Commissioner of Police, Lagos State, Mr Edgal Imohimi, this December 1, 2018, at about 9.15am, received a complaint from the governorship candidate of the Peoples Democratic Party in Lagos, Mr Jimi Agbaje, to the effect that his campaign billboards were vandalised and removed by unknown persons.